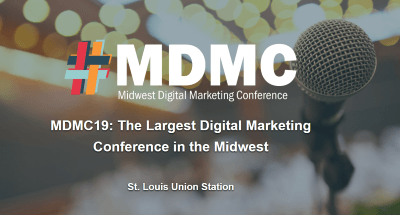 Midwest Digital Marketing Conference 2019 | Mac McIntosh Inc.
Last year’s Midwest Digital Marketing Conference attracted around 2,000 marketers. 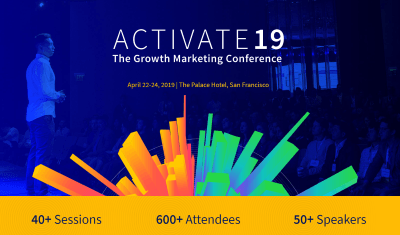 This year’s conference is again looking at 2000 or more attendees from the digital marketing community. 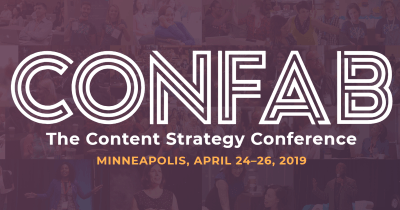 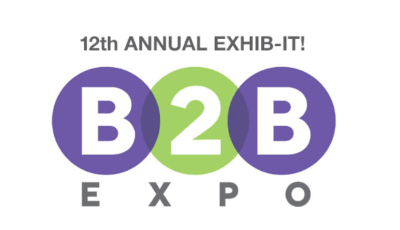 Join the event for two days of high value content, inspiration and actionable takeaways by expert speakers from leading companies and brands such as BuzzFeed, Instagram, LinkedIn, Facebook, Twitter, Pinterest, GoDaddy, HubSpot, Google, Yahoo, Pandora and many more.